The Administration proposed and the Council Budget Committee approved a 25% raise for the Riverfront Development Corporation next year, a raise that is, well technically, not a raise. The vote put $2,974,000 in the City Operating Budget to subsidize the RDC at its 13 year high. At budget time last year, the City Council approved $2,373,859 to pay the RDC to run the riverfront. A year later, the Council Budget Committee voted to pay the RDC $2,974.000 for the same job. 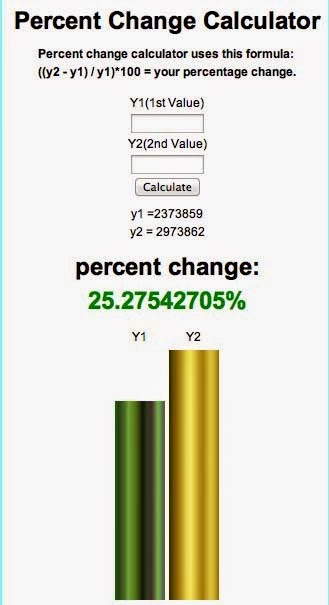 The way we figure it, that's a 25% raise. On April 29, the Council Budget Committee was told: "Basically the Riverfront Development Corporation is presenting a budget that is comprised of the aggregate amount that has been funded in prior years. 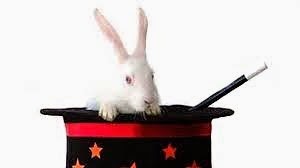 There will be some who will say that there was an increase to last year's budget but as members of the Council will recall the initial request from RDC was the amount that ultimately ended up being funded through the budget adjustment as part of last year's budget adjustment and that amount is a total of $2,974,000." The budget adjustment had taken place a month earlier, in March. The Council had amended the operating budget to pay the RDC an extra $600,000 to cover RDC shortfalls. That brought the aggregate payment to the RDC up to $2.974,000, the highest City subsidy ever paid to the organization. In approving $2,974,000 for the RDC next year, the City in reality will be paying the RDC an extra $600,000 for both years. 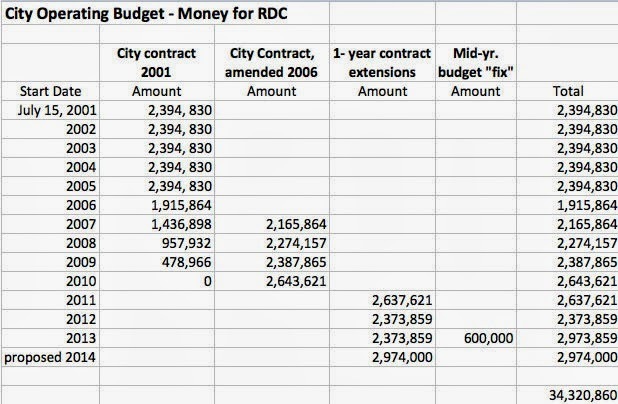 The chart below shows how much money the City has paid RDC on July 15 of each year starting in 2001. These amounts are direct subsidies from the City to the RDC solely to run the riverfront and do not include any money for capital projects, any equipment loans, or any income to the RDC from rental and lease of public facilities and parks on the riverfront. As they search for ways to avoid tax increases and places to cut the budget, the Council has voted to delay the final approval of all budgets until June 17. You can send suggestions and comments to individual Councilmembers or all Councilmembers via email, HERE. The chart information is from the City/RDC Contract (2001), the City/RDC Contract (as amended 2006), and online City Operating Budgets.